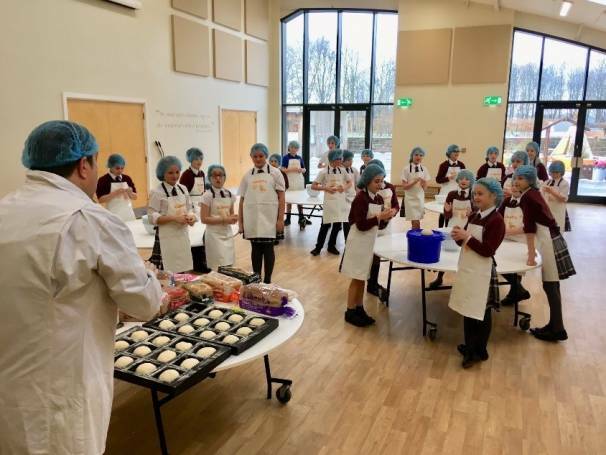 Since September 2018, we have baked with over 600 Year 5 children taking our Roberts ‘Brilliant School of Baking’ to schools all over our heartland. Last month we visited Delamere Academy, where the Year 5 had a fantastic morning with our Star Baker, Paul Graves. 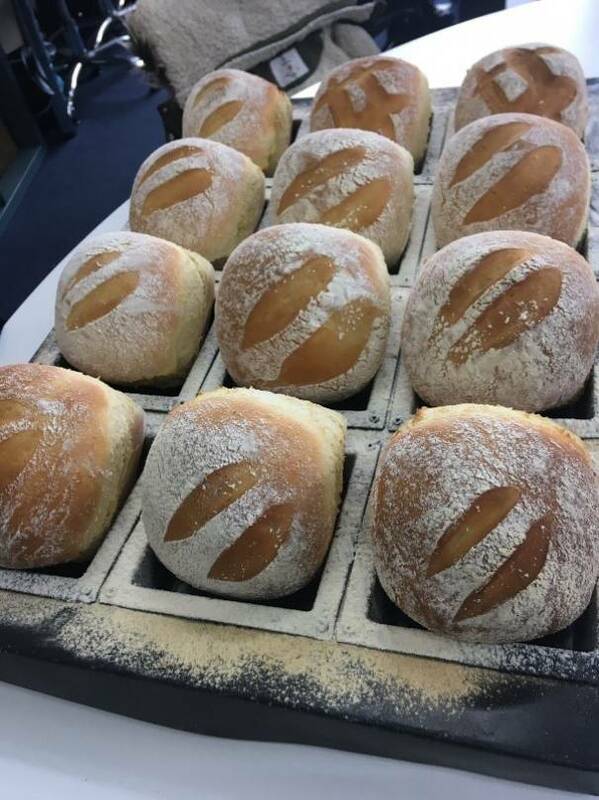 The children produced some tasty breads and learned all about life inside the bakery, along with the Roberts family history. The morning concluded with an excellent discussion about career opportunities and all the various job roles and skills we need at Roberts. We hosted a number of business study students from Manchester Metropolitan University on Friday 1st February. 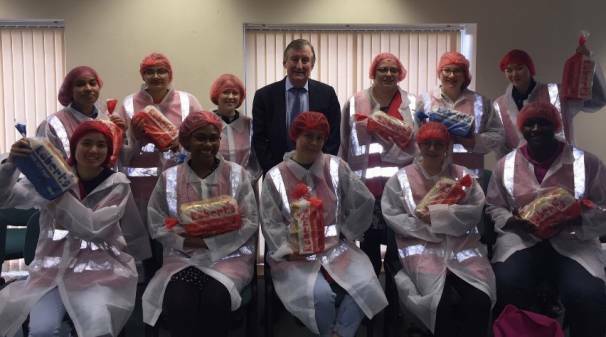 Mike Roberts, Deputy Chairman and Graham Finnigan, Community Champion, looked after our guests with a tour of one of our Bread Plants followed by a Q&A session. ‘I wanted to say a big thank you for the excellent hosting for Friday’s Business Visit – the whole day was a great experience from start to finish. Thank you both for taking the time out of your days to give so much information both before and after the factory tour, I think it was clear to the students just how ‘hands on’ all staff are in the process. The tour was really interesting, and it was clear the ‘tour guides’ really lived and breathed the operation; their enthusiasm for their work was obvious. All in all, an excellent time was had by everyone and the feedback was really positive. I speak for all the students when I say thank you so much, and we hope we may be able to return in the future’. 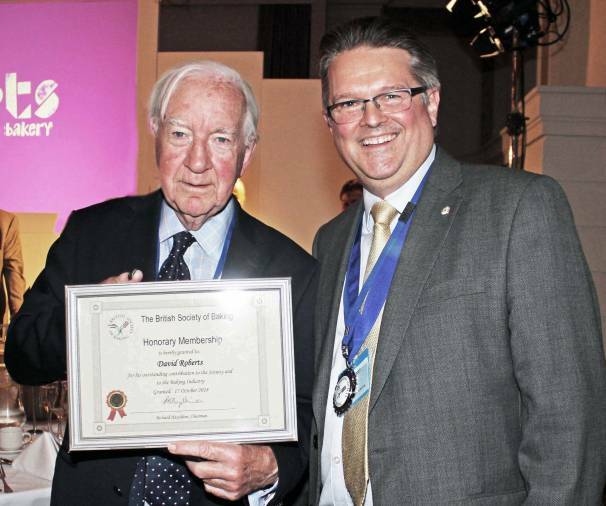 The achievements of David Roberts – of the North West-based Roberts bakery – have recently been recognised with a Lifetime Honorary Award from the prestigious British Society of Baking. David is from the third generation of family bakers and has dedicated over 50 years of his life to developing the brand. 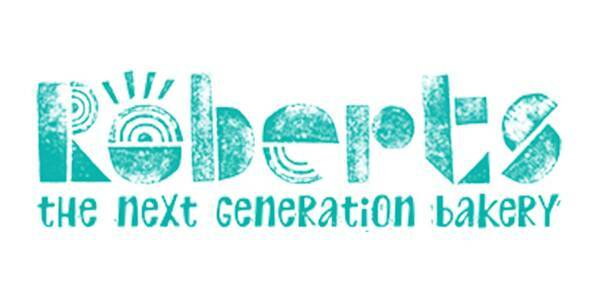 During his time working for Roberts, he held the roles of Production Director, Managing Director, and Chairman, retiring in 2006. During David’s leadership, investment was made into the bakery’s capacity – seeing an increase to 90,000 loaves a week by 1962. Five years later, employee numbers had grown to over 200 and a fleet of 50 vehicles were delivering Roberts loaves across the region. Fast forward to today and it’s only right to celebrate David’s contribution to the brand. 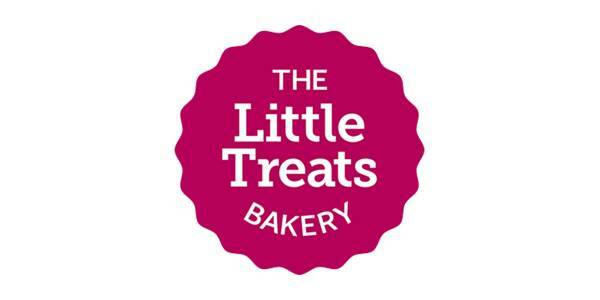 The bakery now serves major supermarkets across the UK from plants in Cheshire and Derbyshire. It employs 900 people and it’s still run by the fourth generation of the Roberts family. Our Roberts Bakery Band has had a very busy Christmas period playing to some sold out audiences around Cheshire. 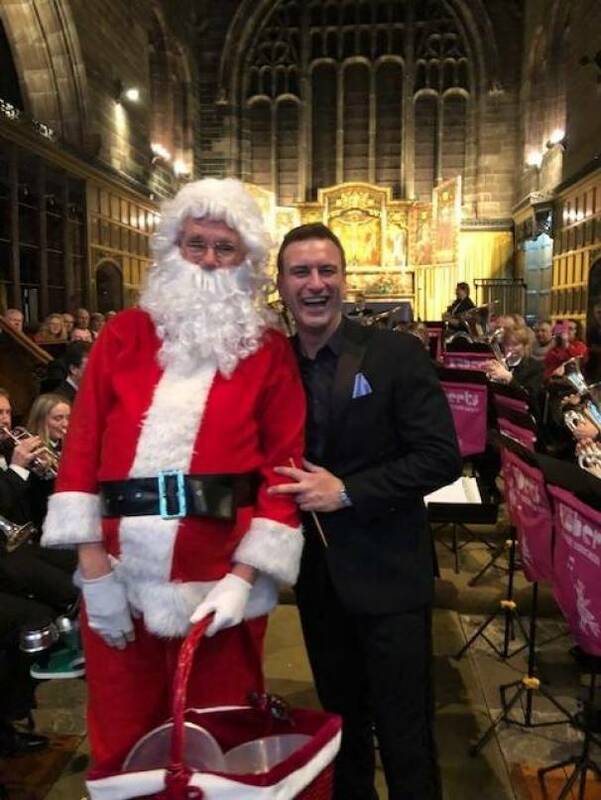 On Wednesday, 12th December, they played at St Peter’s Church, Newton Le Willows where a surprise guest in a white beard made an appearance distributing Roberts Bakery goodies around the audience! On Saturday, 15th December, they played their final concert of 2018 at the Annual Christmas concert in Sandbach Town Hall along with the Sandbach High school choir. Both concerts featured festive songs and the audiences got the opportunity to join in with a few carols. 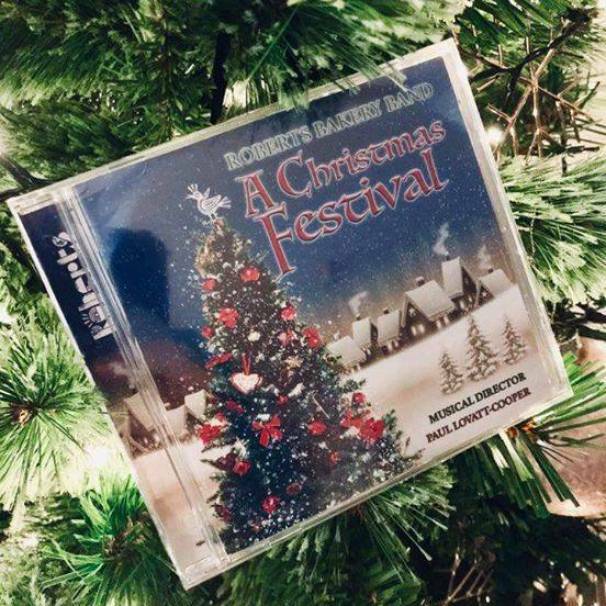 All of the Christmas music they played is on the Band’s new CD which is available through their Facebook page – well worth a listen!! Festive spirit came early to the Arley Hall Shopping Spectacular as 1,500 visitors dug deep to raise money for local charity The Joshua Tree. 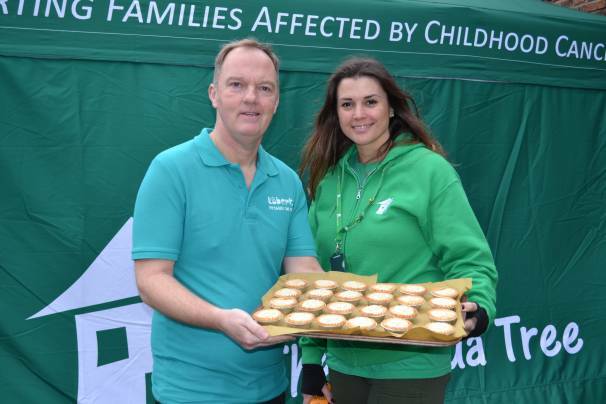 And when the Christmas shoppers were ready for a bite to eat, a team of 10 volunteers from Roberts Bakery were on hand to serve up some tasty snacks and drinks in the Gardener’s Kitchen café. 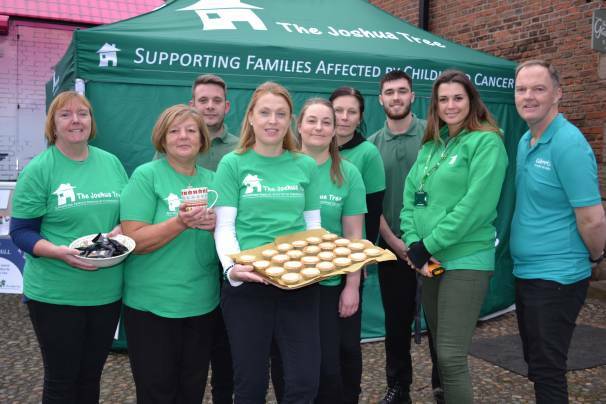 This is the third consecutive year that staff from the Rudheath-based bakery have volunteered at the two-day event, which this year hopes to raise at least £30,000 for The Joshua Tree. The charity supports families across Cheshire and the North West who are affected by children’s cancer. The Roberts Bakery band also played a special concert at the shopping preview evening where visitors were treated to a medley of Christmas tunes whilst shopping and enjoying a glass of festive fizz. 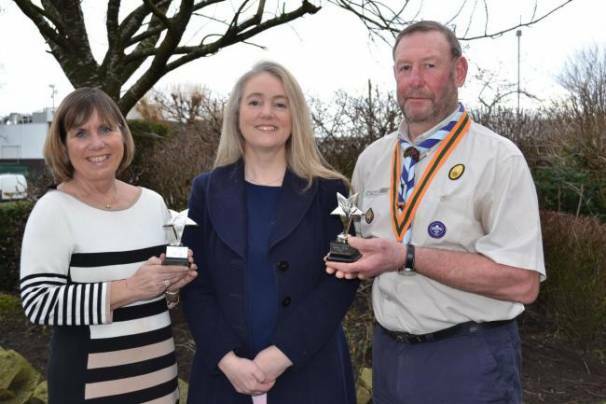 UPDATE: We can confirm that this event raised £37,000! Well done everyone!